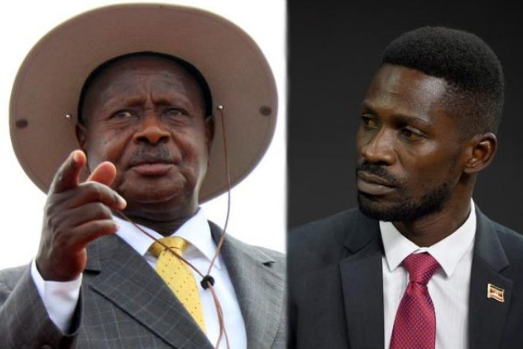 KAMPALA- President Museveni has promised to deal with Kyadondo East MP Robert Kyagulanyi, aka Bobi Wine, and opposition leaders whom he blames for orchestrating chaos that preceded the Arua Municipality by-election on August 13. A day after releasing a statement denying that Bobi Wine had been tortured and justifying the army intervention in the Arua chaos that left one person dead and saw several MPs arrested, the President on Monday evening released another missive, insisting that his government will not tolerate “these chronically indisciplined people attacking women and children, destroying people’s property etc” . “Who is Bobi Wine or anybody to beat our people and for what? Watch the videos of Jinja and Bugiri, which are attached to this post. Should that happen in Uganda and why?” Mr Museveni said. “Why is it that we have never heard of any incident where the NRM supporters have ever attacked the Opposition supporters? Do you remember how the Bobi Wines were attacking the other MPs in Parliament? Are we to allow them to attack the Wanainchi in similar ways?” he added. 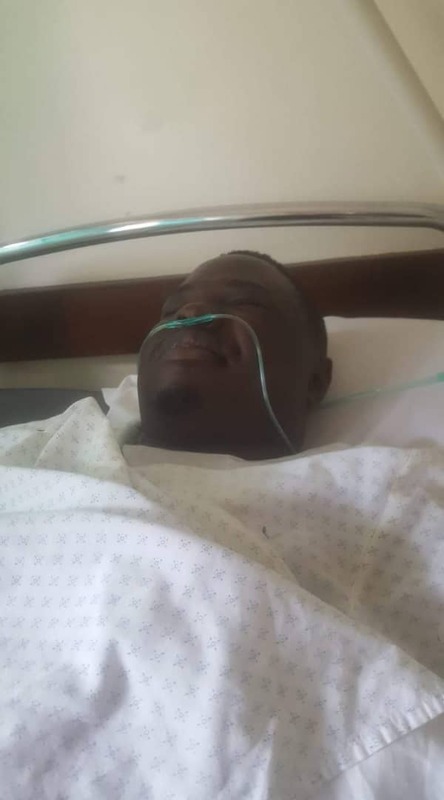 The President also insisted that Mityana Municipality MP Franics Zaake, who was last Friday dumped at Lubaga Hospital with gunshot wounds, escaped from custody. “Hon. Zake’s story is that he colluded with nurses to escape from the hospital in Arua where he had been taken after his violent confrontation with the security forces. The Police has not moved to re-arrest him because he resurfaced in a hospital in Kampala. Let him recover, the charges still await him. Resisting arrest is disobeying a lawful order. It is punishable by a sentence of imprisonment for two years,” he said. Nevertheless, they managed to subdue, without shooting these violent characters who were trying to attack them as you saw their conduct in Parliament. I will study more about the issue of the driver who died. Another unfortunate incident was reported in Mityana where, again, a riotous group connected to the same Zaake and Bobi Wine was threatening the town. The anti-riot police, this time, I am informed, non- lethally dispersed the group. Nevertheless, the original Kavuyo was caused by the rioters which, then, precipitates other mistakes to happen. I think the last time gunshots were heard in Mityana may be in 1985 when the 5th Battalion under Kashaka, defeated the poor Karimojong youth that had been imported by Lutwa to fight the NRA.